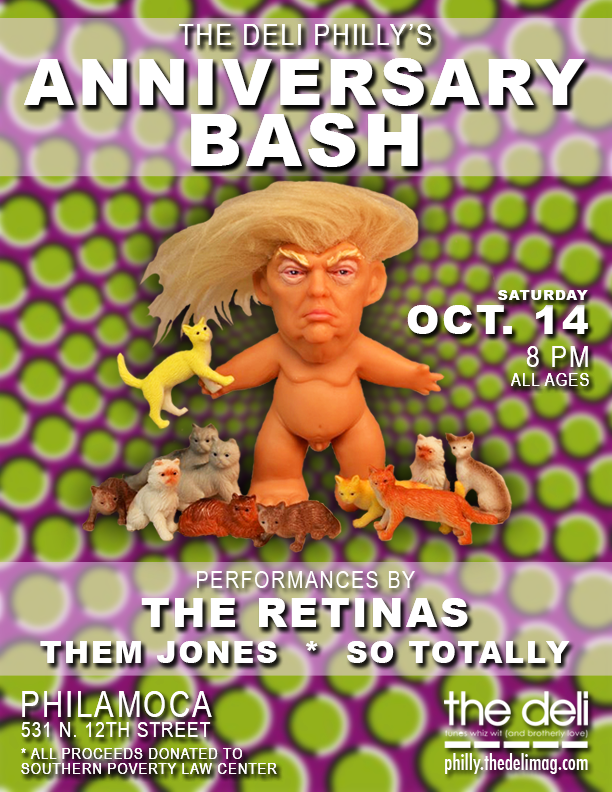 The Deli's Best Emerging Philly Indie Rock Artist: The Retinas! 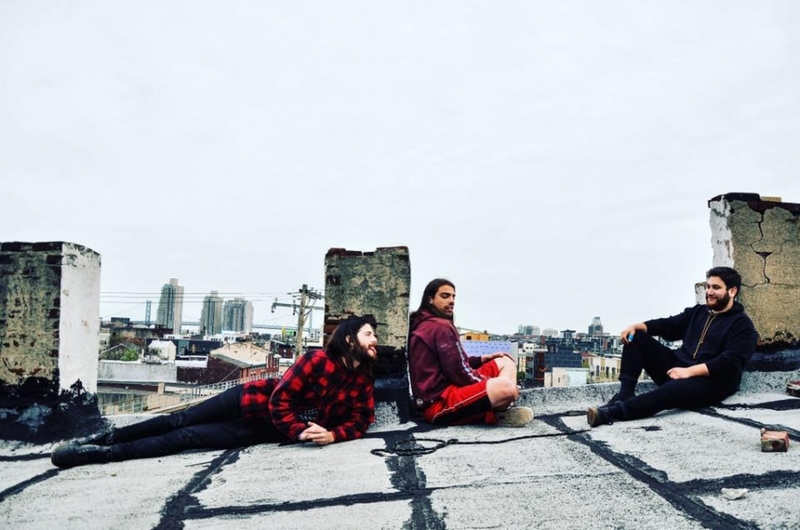 The Deli's Best Emerging Philly Artists 2017 Poll kicked things off last week with the Indie Rock category, and we now have the first results to share with you. After compiling the jurors', readers'/fans' and writers' votes, congratulations go out to The Retinas! The band made us take notice last year with the release of its killer EP chaba, and as we wait with great anticipation for the group's next album of new material, the trio just released a collection of older singles, which is aptly named (singles), to make the time pass a little more quickly. 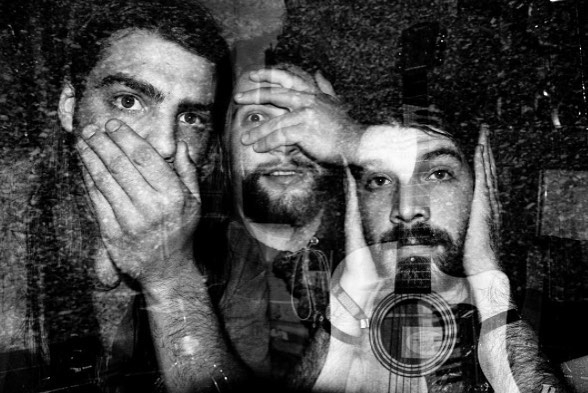 You can also pass the time by catching The Retinas in all their fuzzed-out glory later this month on Wednesday, February 22 at The Barbary. Also, runner-up in the Indie Rock category goes to RFA, whom we announced the other day had come out on top of the Readers'/Fans' Poll. And fledgling Philly outfit So Totally earned honorable mention, impressing with the group's debut EP a cheap close-up of heaven. Take a listen to the latest releases from all three of these rad bands below. We'll be revealing more results over the next few weeks, including this year's Overall Winner, so keep your eyes peeled, and feel free to vote for your favorite emerging Philly artists HERE!